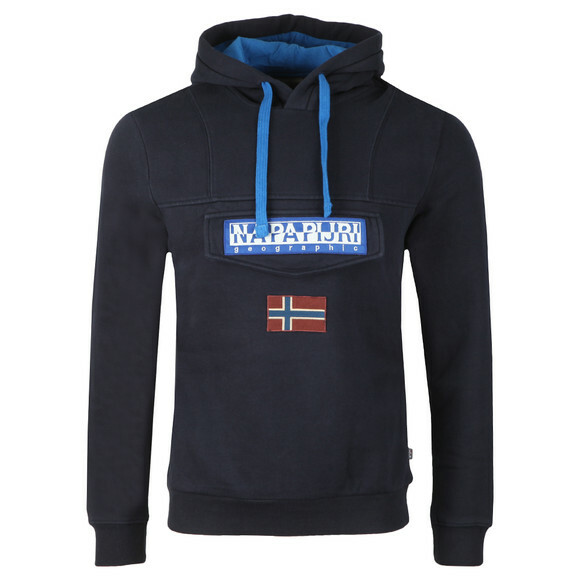 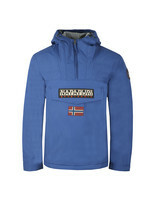 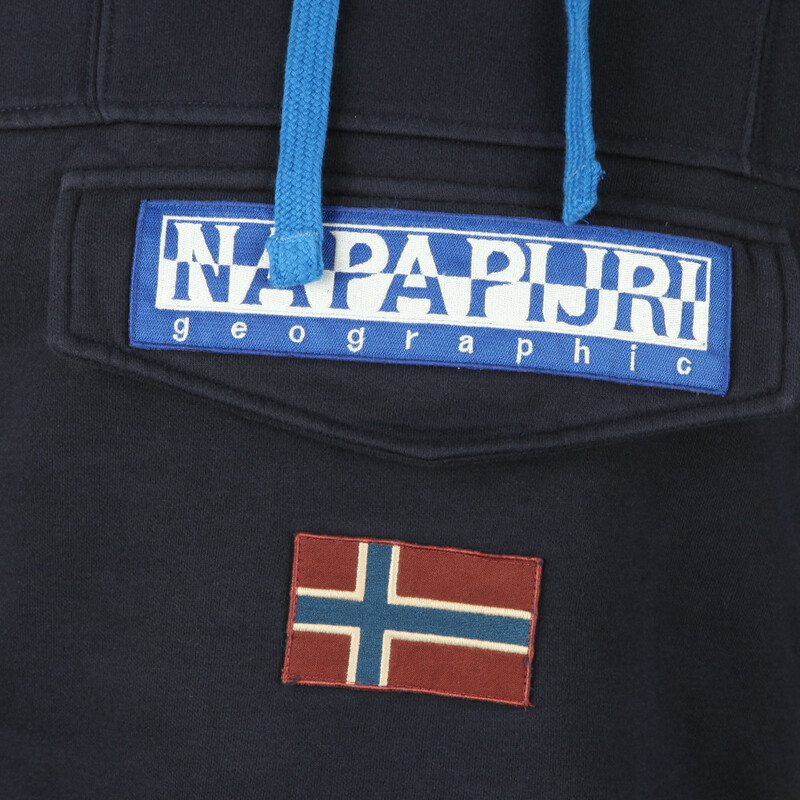 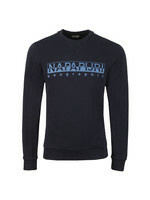 Napapijri Burgee 2 Hooded Sweat, in Blue Marine. 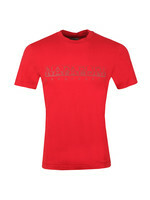 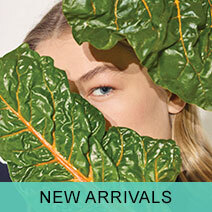 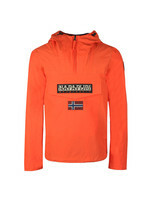 New for this season, crafted from a mix blend of cotton and polyester. 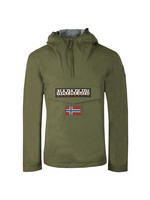 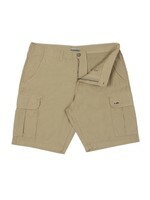 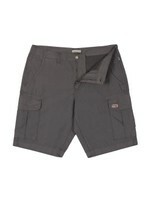 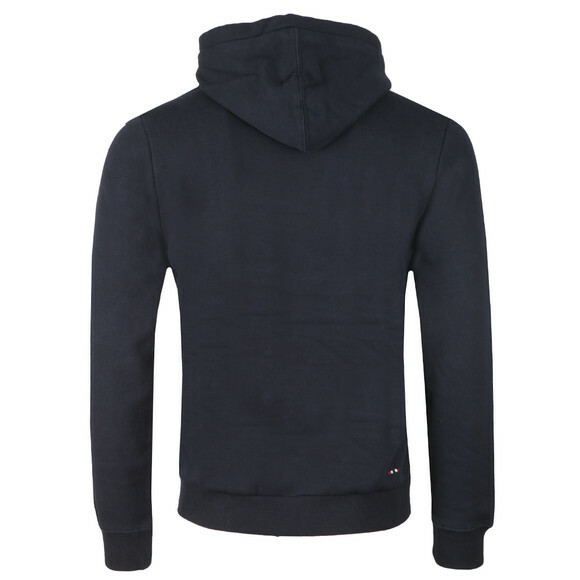 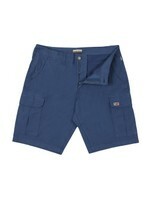 Features a contrast drawstring hood, front flap pocket and ribbed detail to the cuffs and hem. 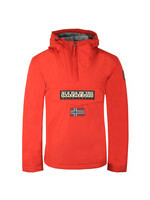 Completed with the Napapijri badge to the front.